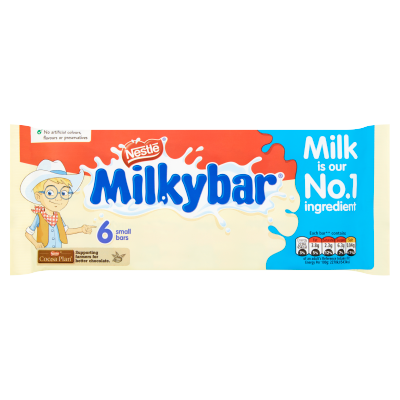 Good things come in small packages, just like the Milkybar® Kid Bar. 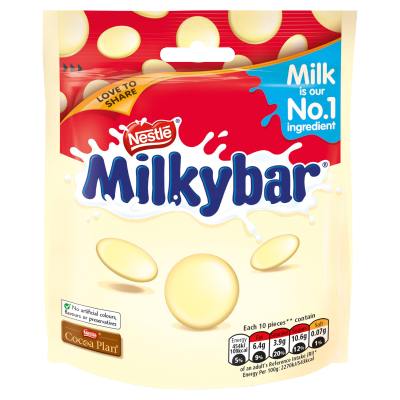 It's nothing but great, creamy-tasting smooth white chocolate. 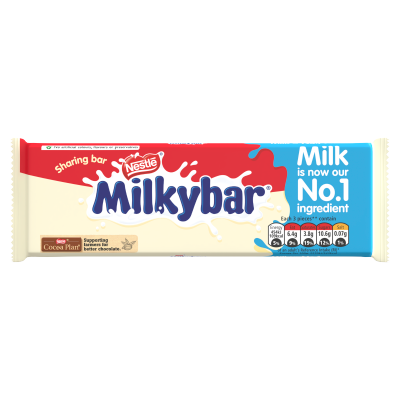 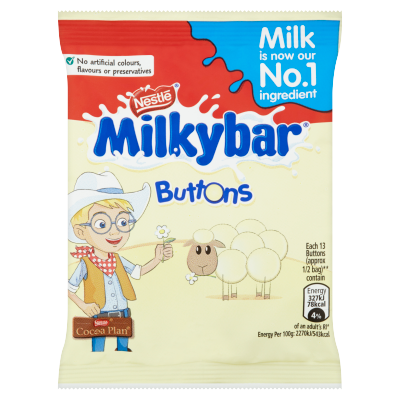 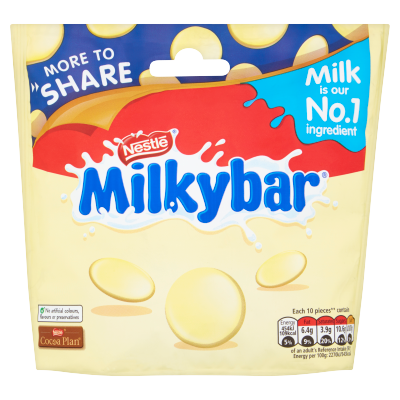 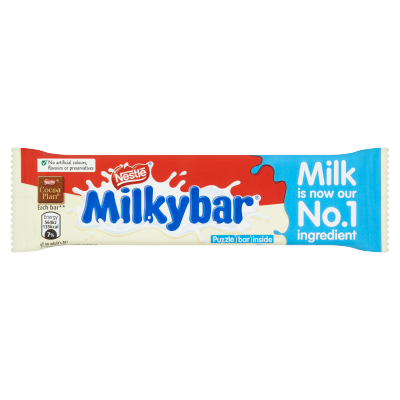 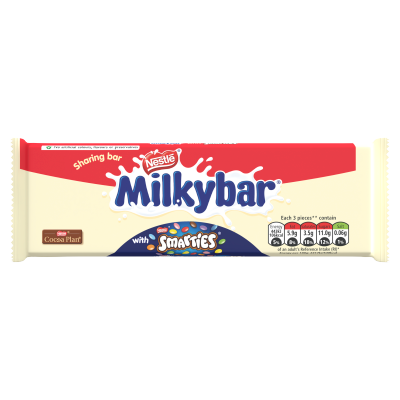 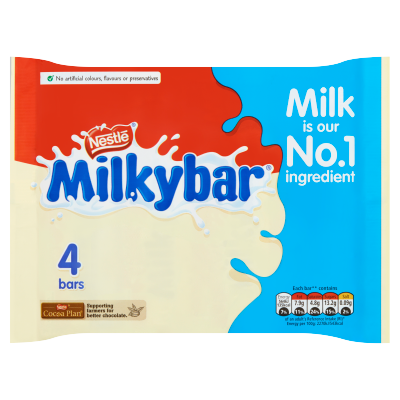 Enjoy milky deliciousness in a small white chocolate bar, with no artificial colours, flavours or preservatives.